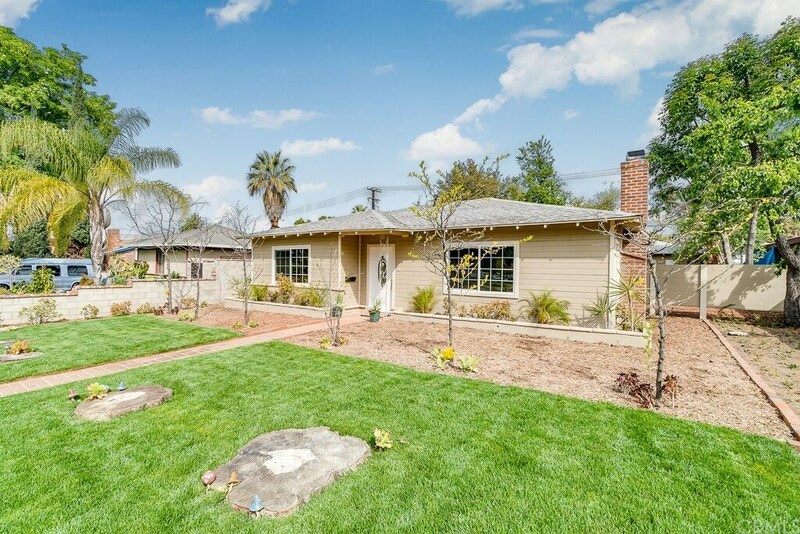 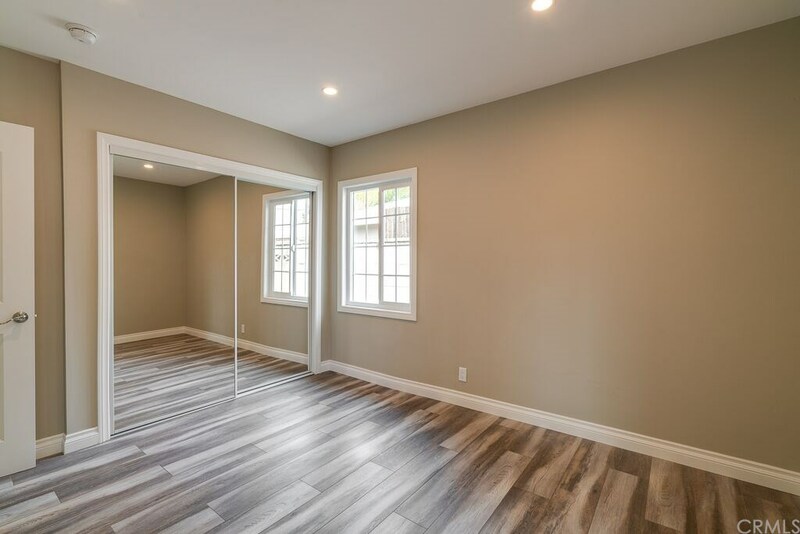 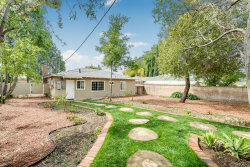 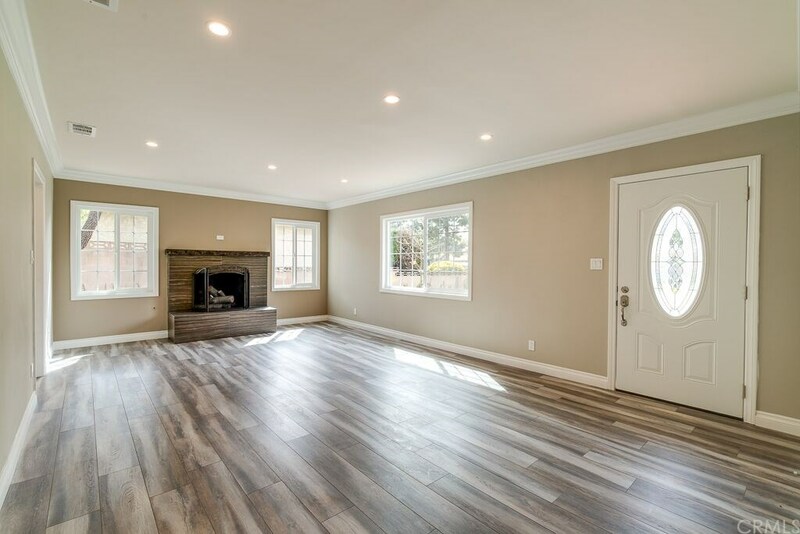 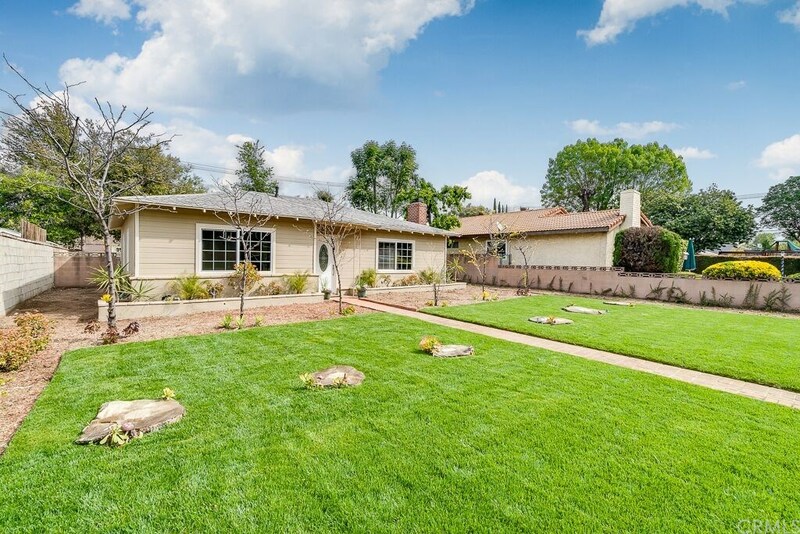 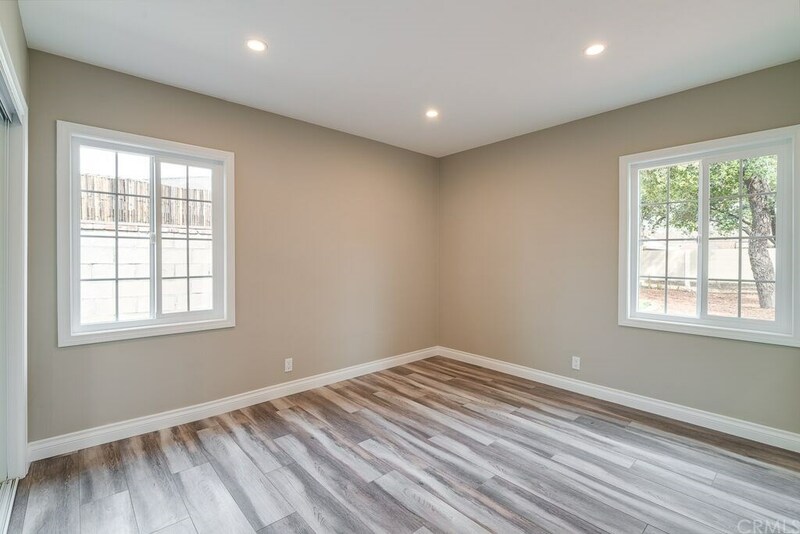 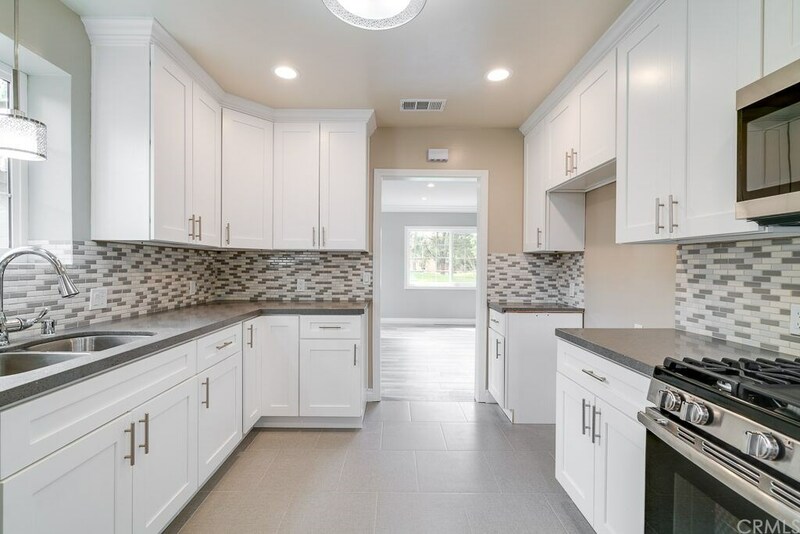 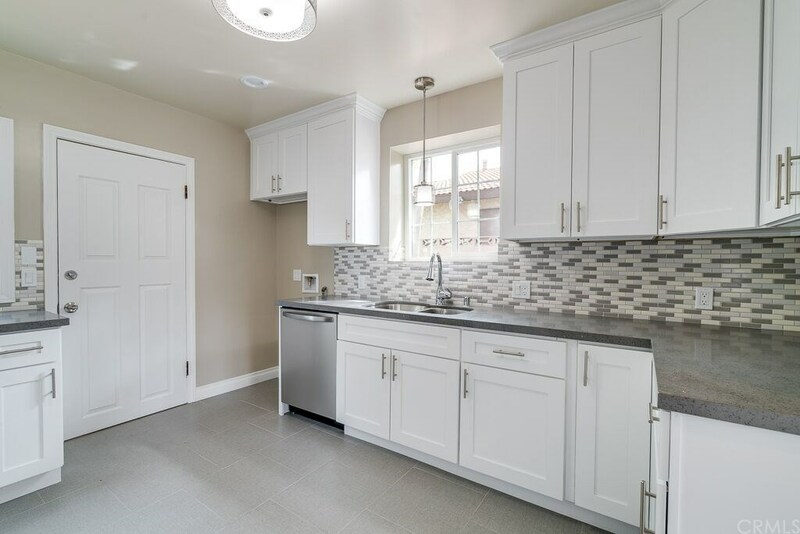 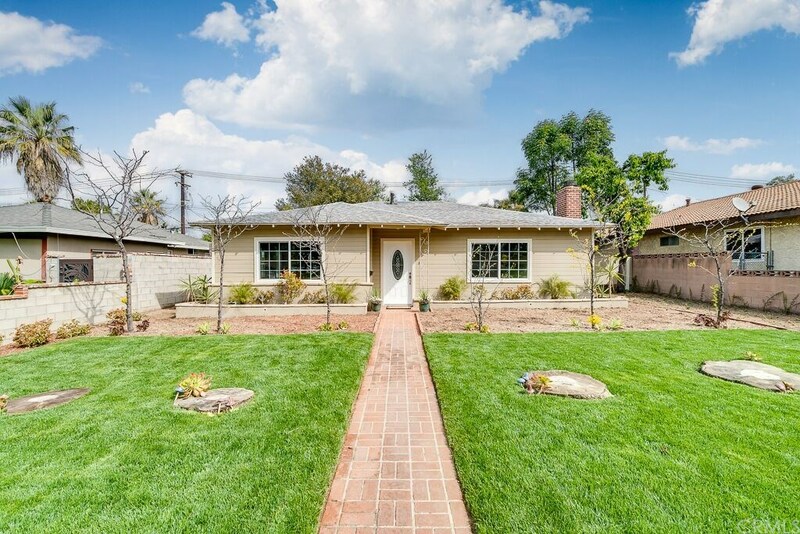 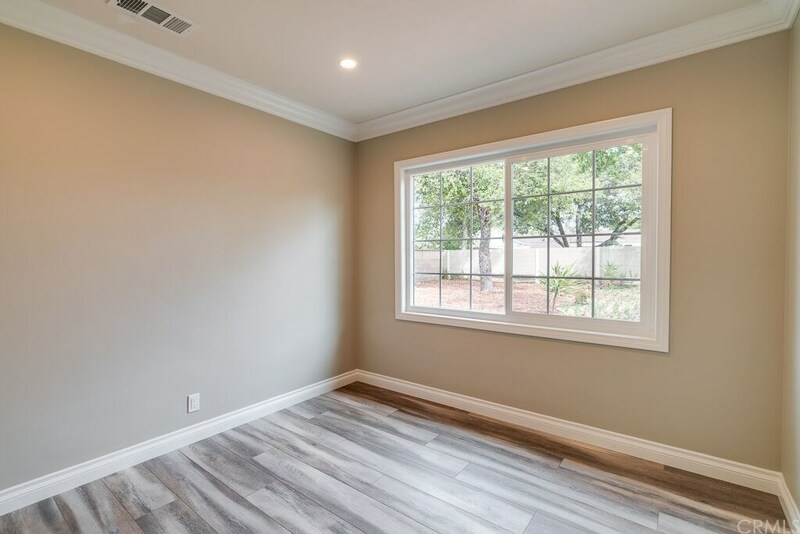 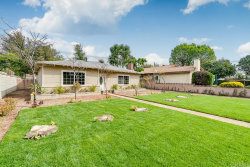 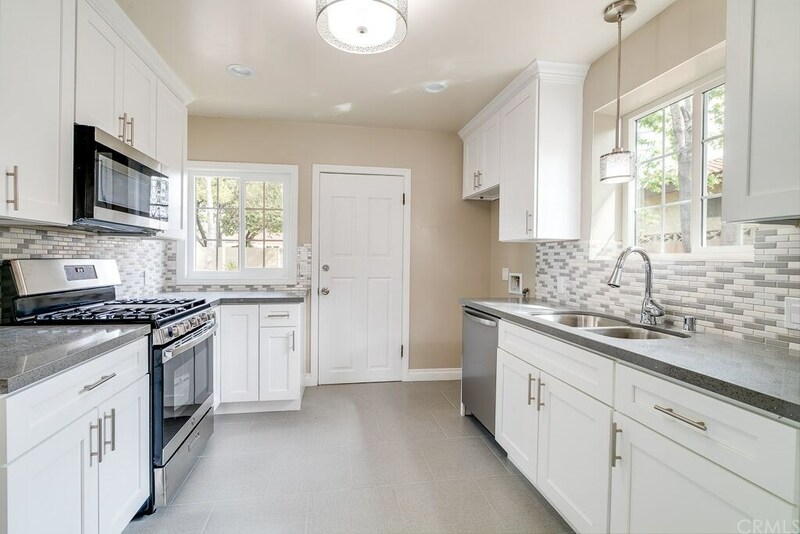 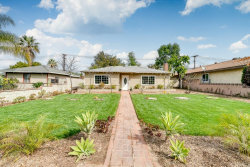 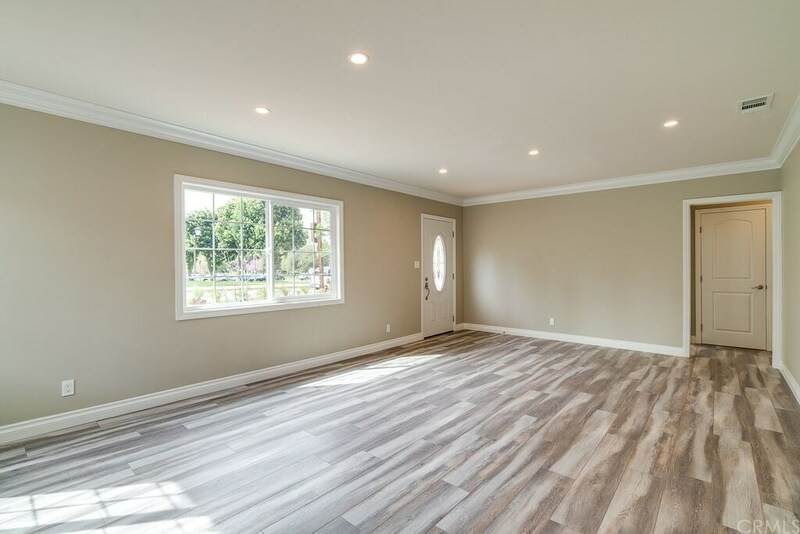 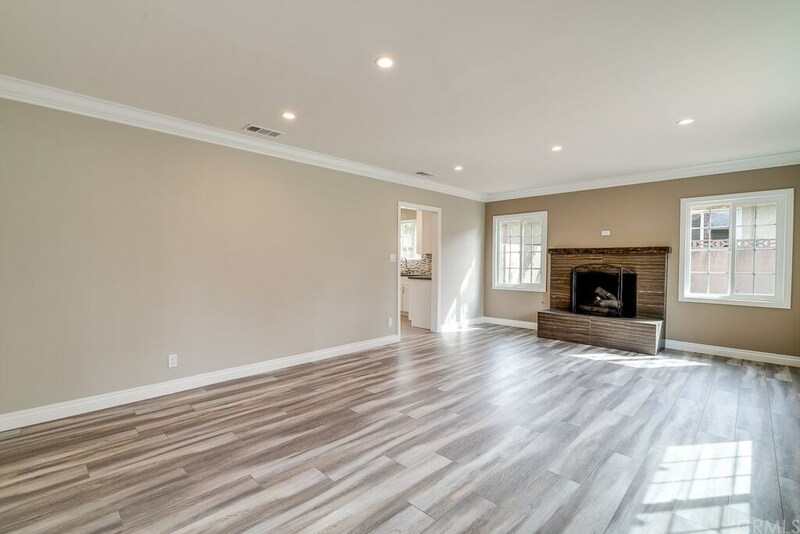 Presenting a charming,traditional cottage located in the sought after "old town" area of San Dimas*This property has just received some fabulous remodeling/updates inside & out*Great curb appeal w/newly landscaped front yard incl. 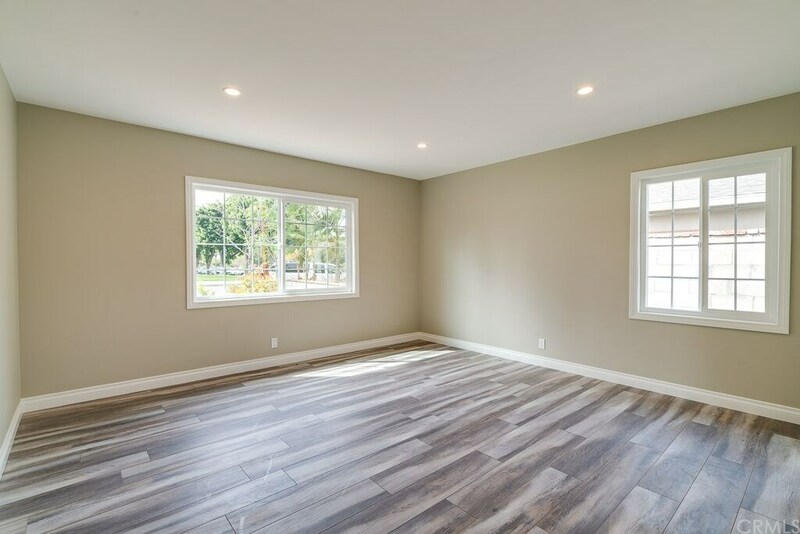 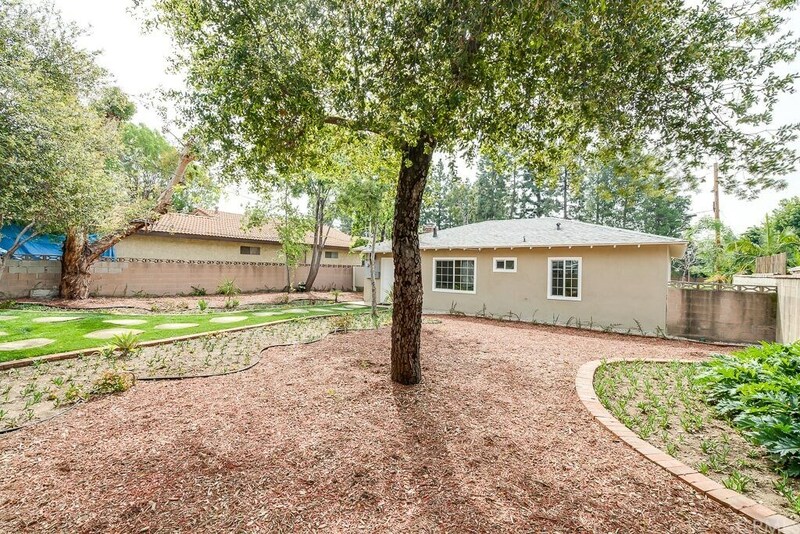 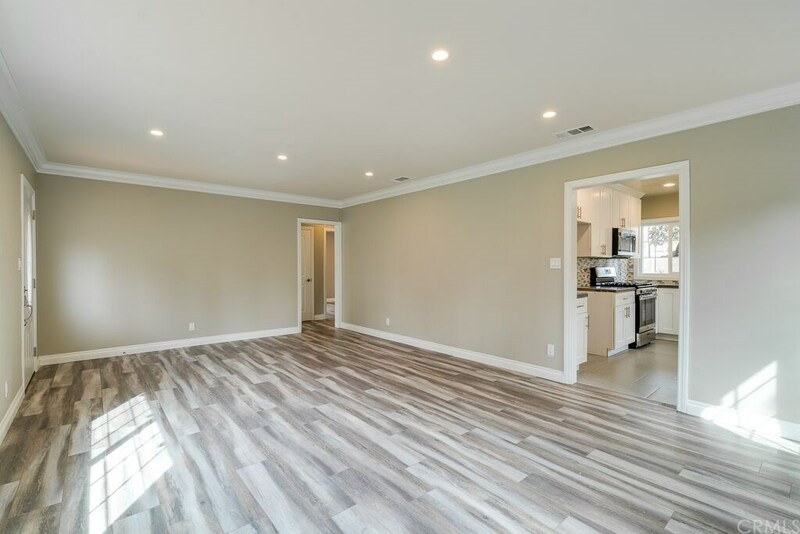 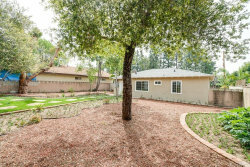 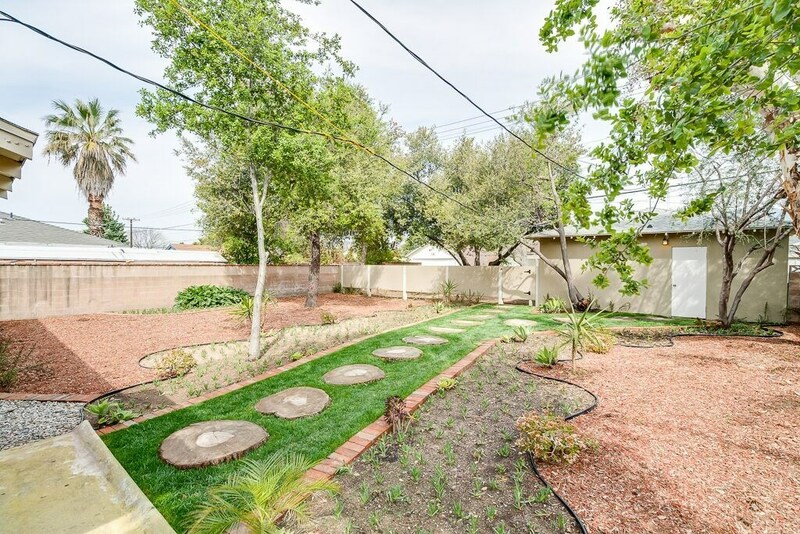 sod, new trees along south face of house for shade/lower cooling costs*Short walk to shopping,restaurants,popular downtown coffee shop & more*Enjoy summer concerts & farmers market across the street in Civic Center Park*Like to read? You'll love having the library a short stroll from your front door*This turnkey home features 3 spacious bedrooms & totally remodeled full bath and a generous sized "great room" for living/dining & stunning, brand new kitchen w/ white "Shaker" cabinets, quartz counters & new stainless steel appliances (refrigerator incl. 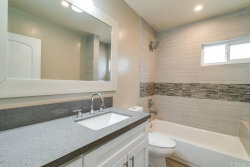 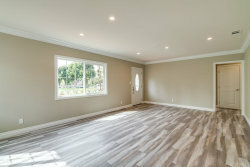 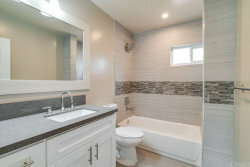 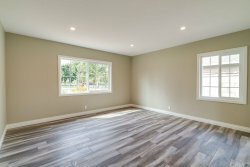 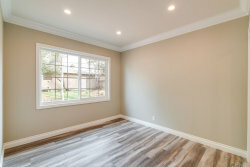 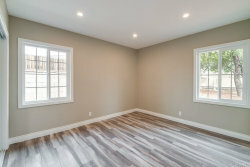 )*Upgraded interior features: tasteful new flooring,neutral decor w/upscale paint colors, new dual pane windows,new "tank less" hot water system, crown molding,new raised panel interior+mirrored closet doors*Features also include upgraded electrical panel+electric vehicle charging outlet,recessed LED lighting,new C/A+heating,newer roof,wood burning (+gas connection) fireplace & indoor laundry - brand new washer/dryer included! 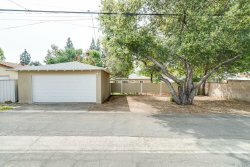 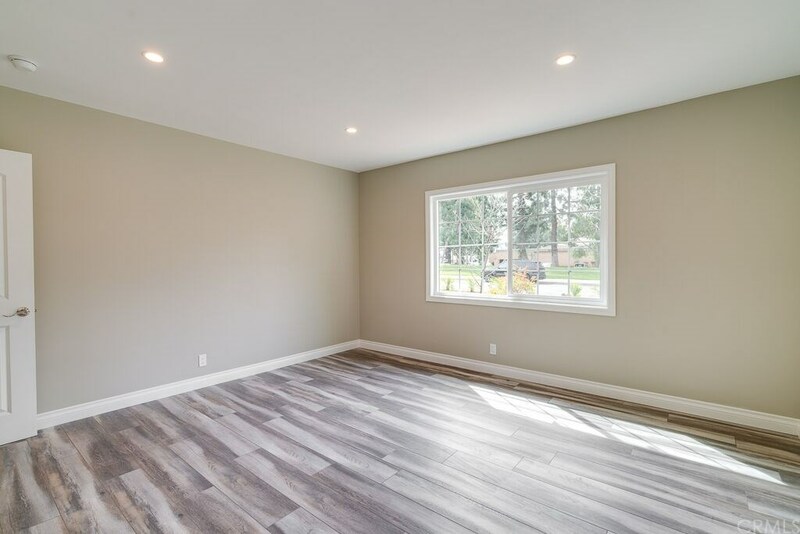 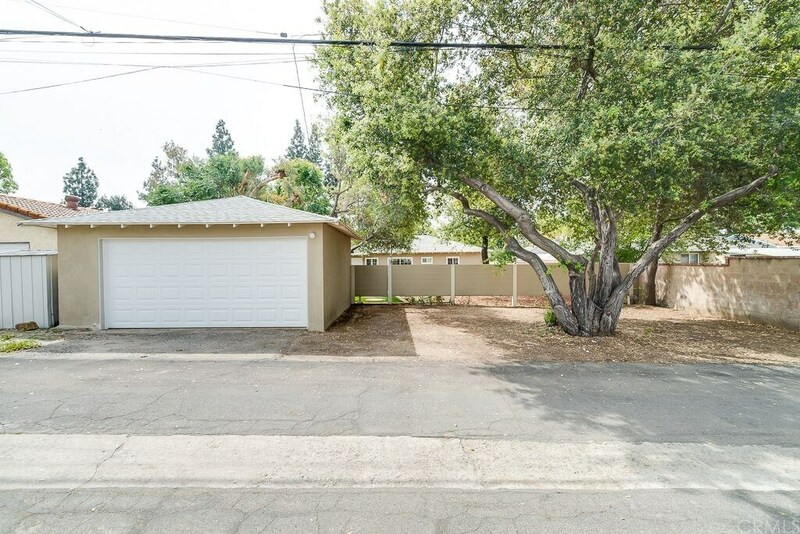 *Exterior features lg lot (approx 8,348 sf),rear access 2 car gar.w/new roll-up door+parking area for RVs, truck etc,park-like backyard w/ mature tree+recent plantings, whimsical tree stump "stepping stones" & auto sprinklers. 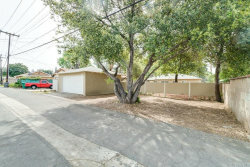 *Room to expand the house if desired*A must see property!